 The Upper Fairfield Township Board of Supervisors meet the 1st and 3rd Tuesday of each month at 7:30 pm. The history of Upper Fairfield Township begins in 1851 when some dissatisfied citizens of the southern portion of Fairfield Township asked to be separated from the neighbors to the north. They alleged that the township was so large that assessors and collectors were inconvenienced by being compelled to travel long distances. Upper Fairfield Township was called Pollock Township during its first two years of existence. It was named for Judge James Pollock, president of the district court that ordered the township to be divided, and a controversial figure at the time. After two years the people became dissatisfied with the name of Pollock, on account of his politics, and appealed to the legislature for a new name. This was granted by the passage of an act, January 29, 1853, declaring that hereafter the township "shall be known by the name of Upper Fairfield." The township is bounded on the east by Mill Creek, on the north by Plunkett's Creek, on the west by Eldred and Loyalsock, and on the south by Fairfield, the parent township. It is the twenty-second in size in the county and contains 11, 200 acres. Pioneers - Among the early settlers in what is now the territory of Upper Fairfield township were the Obourns, Rookers, Rothfuses, Heylmans, Entzes, Rentzes, Sweelys, Wilkinsons, Bastians, Buckleys, Waltzes, and Slagenwhites. According to the census of 1890, the population was 771. Villages - There are three small villages or hamlets in Upper Fairfield, viz: Loyalsockville, Farragut, and Fairfield Centre. The first, located on Loyalsock creek, contains two stores, one tavern, and harness, shoe, and blacksmith shops; the second, one store and Smith shop, and the third, one store and one grist mill. Post Offices - There are three post offices in this township, viz: Loyalsock, Farragut, and Fairfield Centre. The first was established July 6, 1854, and Stephen Tomlinson appointed postmaster. His successors have been: Ezra W. Sweely, appointed April 18, 1864; Joseph 0. Budd, present incumbent, March 24, 1870. The post office at Fairfield Centre was established January 16, 1871, and Adolph Maeyr was appointed postmaster. He was succeeded by Charles C. Maeyr, July 19, 1890, and he by Henry S. Drick, January 21, 1892. Farragut was established December 29, 1886, and George Marker made postmaster. He is still in office. Mills - Loyalsock creek washes the western, borders of the township. Among the principal streams may be mentioned Mill Creek and Crocker run. All these streams empty into Loyalsock. The Loyalsock Mills are owned by F. A. Hayes; George Jones has a mill run by water at Fairfield Centre. Stabler & Company's mill is run by steam; E. H. Harman also operates a steam portable mill, and John M. Entz a water sawmill. Churches - are the Loyalsockville Evangelical, Obourn Lutheran, Mt. Zion Evangelical, near Reeser's, Heilman Evangelical, German Baptist at Stabler & Company's sawmill, Methodist Episcopal church at Farragut, and the church of the Good Shepherd (Episcopal) at Baxter's. Schools - Upper Fairfield has five school houses, named as follows: Loyalsock, Farragut, Fairfield Centre, Heilman's, and Pleasant Hill. The report of the superintendent for 1891 gave the average number of months taught as six by four male teachers and one female. 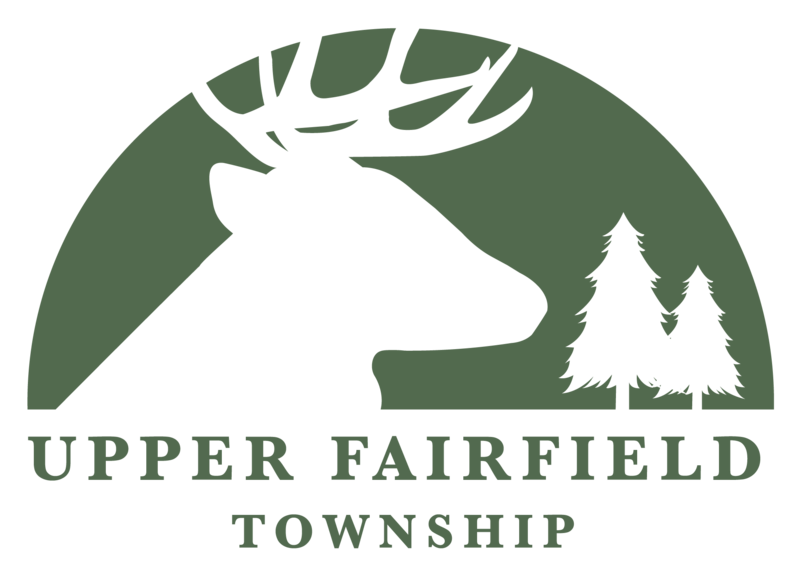 Data contained on this web page is intended to assist in offering information about Upper Fairfield Township and is not to be considered or construed as an official document.